Junk Shot and its parent company Accelerated Waste Solutions (AWS) works closely with the Multi-Family Industry to offer services that give consistent Value & Savings. As members of several National, State, & Local Apartment Associations, Junk Shot/AWS is widely known as a Leader in all the Multi-Family Services we provide. Your Communities & Residents deserve a properly licensed & insured Vendor on-site. This is why Junk Shot/AWS maintains Compliance Depot membership. Discover the Junk Shot/AWS Difference, that Management Groups rely on. 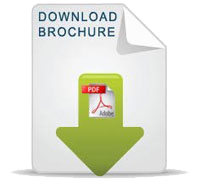 Property Managers, STOP wasting your Budget on Roll-Off Fees! Junk Shot/AWS’ On-Call Bulk Removal Program gives you Flexibility & Savings. 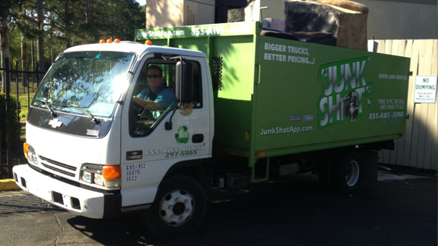 Junk Shot/AWS offers Same-Day Bulk Furniture-Junk Removal for Apartments and Condominiums. We offer Major Discounts to our Multi-Family clients, and Easy “PRO-RATED” 30-Day Invoicing. 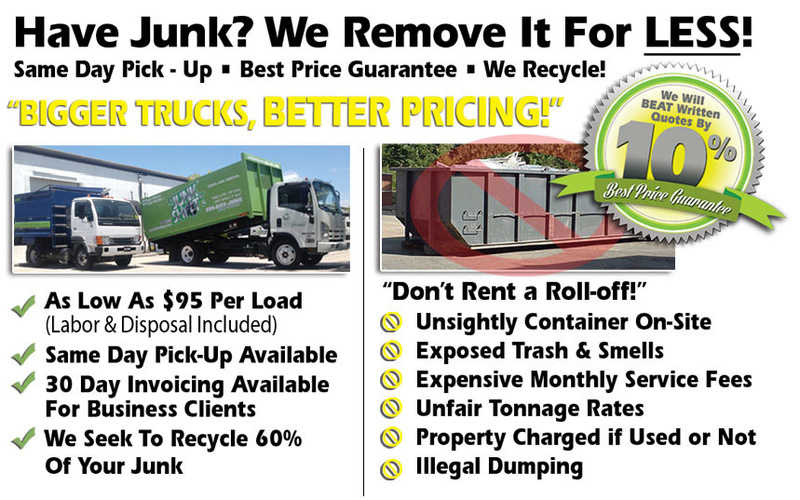 Our Bigger Trucks, Better Pricing method, Guarantees, you’ll PAY LESS for our Services than Renting a Roll-Off/Dumpster. Plus, Free-up your Maintenance Staff to handle, Maintenance Issues, Not Trash.